Packaging Details : Wooden case, Pallet , Normal Carton package, support OEM/ODM package. Our teams grasp the top design techniques and fully understand the high quality filter material’s performance. 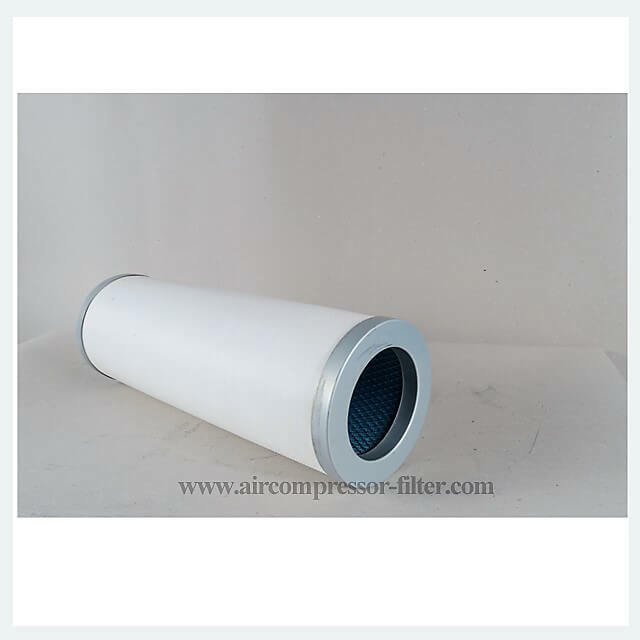 Our Compressor filters factory import Germany HV, South Korea Ahlstrom,and other world-class brand filter material to grantee the Hitachi air compressor filters replacement quality and ensure the Hitachi air compressor safe and stable operation with cost-efficient and energy-saving. Check the following table to find the Hitachi air compressor filters.For those not listed, please contact for more information. Interested in Hitachi air compressor filters? Quick quote now. 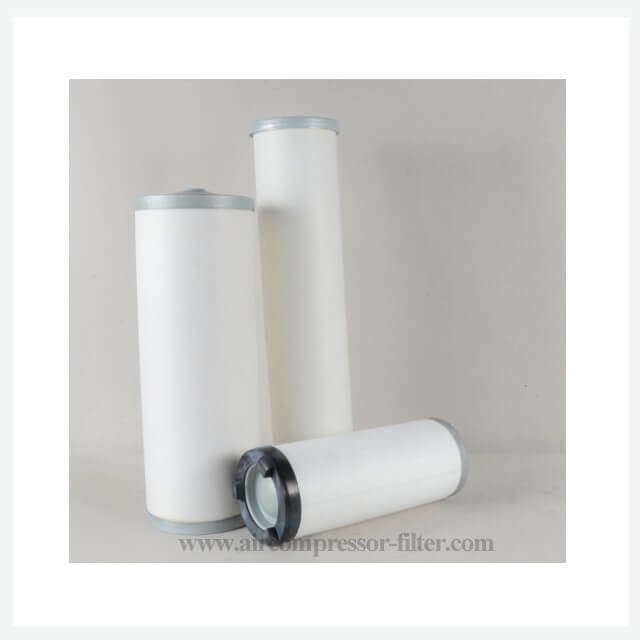 We are a national high-tech enterprise since 2011, which focus on the researching, production and sales of air oil separators, air filters, oil filters, line filters for screw air compressors. A: We are factory, you are very welcome to visit our factory at your convenience. we are in Jiading district of Shanghai. A: About 75,000 sets/ month. We supply filters to compressor factories. Q: Can I become an Agent / Dealer of Superman? A: Welcome ! Please let us know your Country/Area fisrt, we will check then talk about this. any other kind of cooperation, please do not hesitate to contact us. Q: Why choose Superman/Airmax? Any advantages? A: The answer is Yes. There are 5 major advantages (reasons). 1) Efficient communication: Professional sales team is at your service line within 24 hours, that will give you a pleasant communication and determine your order. 2) Reliable material suppliers : Stable and reliable material suppliers chain support to ensure much lower cost and more competitive price. 3) Customized: A strong design team can make the product as per your special request, shape and quality meet your request. 4) Workshop: Above 1,5000 square meter manufacturing shop will make the delivery time stable. 5) Strictly quality control: 100% inspection before delivery and we guarantee the performance.